On Wednesday, the UK’s lower house will hold a final vote on whether to grant the government authority to begin Brexit. Opposition MPs have fought to make some 250 amendments to the authorising bill over the past week, but all attempts have been seen off easily by the Theresa May’s conservative government. While it’s highly unlikely the prime minister’s Brexit strategy will be forcibly changed on Wednesday, she may concede ground on some non-critical amendments to appease dissenting lawmakers. One such proposed concession might be to provide parliament with quarterly progress reports on the Brexit process. More controversial amendments – like guaranteeing the rights of EU nationals already in the UK to remain – will not be met; their passage would reduce London’s leverage when hammering out a post-Brexit trade deal with the EU. Despite Labour instituting a three-line whip – meaning any MPs voting against the bill would face severe party sanction – almost a fifth of its lawmakers disobeyed the order last Friday. This defiance has laid bare the division among the party’s ranks and, perhaps more worrying for Labour votes, a fundamental lack of faith in leader Jeremy Corbyn. 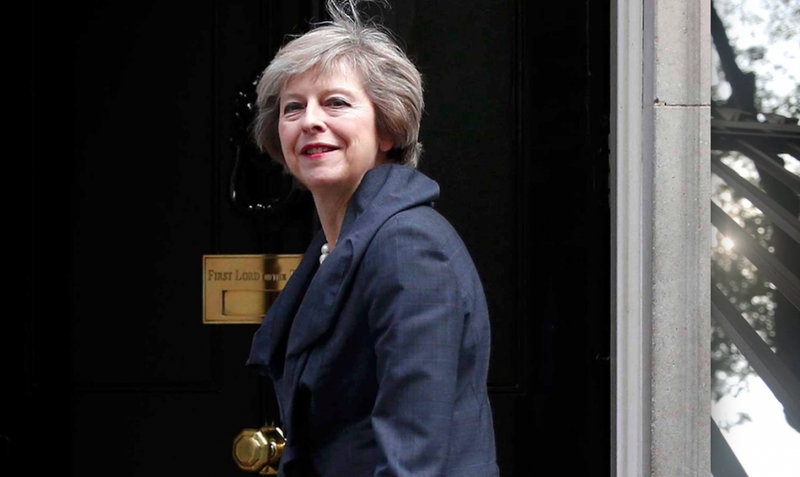 While not having a majority in the upper house may slow the government’s progress, Theresa May is likely to trigger Article 50 by the end of March as promised.